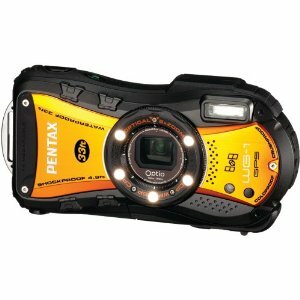 Waterproof, freeze proof, shock proof, GPS trackable with compasses and more – digital cameras as we’ve known them have been improved. 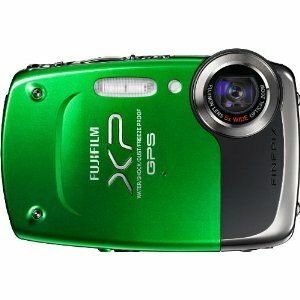 Just as smartphone cameras seem to be making digital cameras and (gasp) film cameras obsolete, the manufacturers of cameras step it up a notch and have upped their ante by offering digital cameras with 14-16 megapixel offerings that can withstand being drop kicked, drowned and even frozen, operating in temperatures as low as 14 degrees F / below 10 degrees C and waterproof to a depth of 33 feet / 10 meters. While an argument may be that a smartphone such as the iPhone, an Android and the like make life easier with the all-in-one gadget you need for an active lifestyle, these digital cameras may just give you Olympic athlete like performance merits to consider, especially if you’re prone to go on active summer or winter trips, sports and adrenaline junkie, are clumsy or just an active snap happy picture taker on the go. 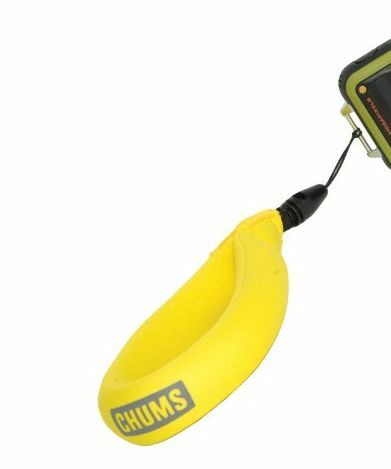 Smartphone cameras make lives easier as they make a case for instantaneous sharing and Instagram like photo enhancing and altering creativity but if you’re always on the go and taking photos and want additional options and durability; it could be great to consider one of these all weather, all around performers and don’t forget a Chums waterproof camera float wristband so you can be as active as you like and capture all your moments. Some testing of all three of these competitors cameras over this summer holiday and wedding season only proves one thing, these cameras are great at capturing underwater moments in clearer brilliancy and beauty than even the human eye and definitely worth the purchase and provides one last extra benefit of peace of mind and sanity in not having to fret about whether a waterproof casing is going to work on your smartphone or not. 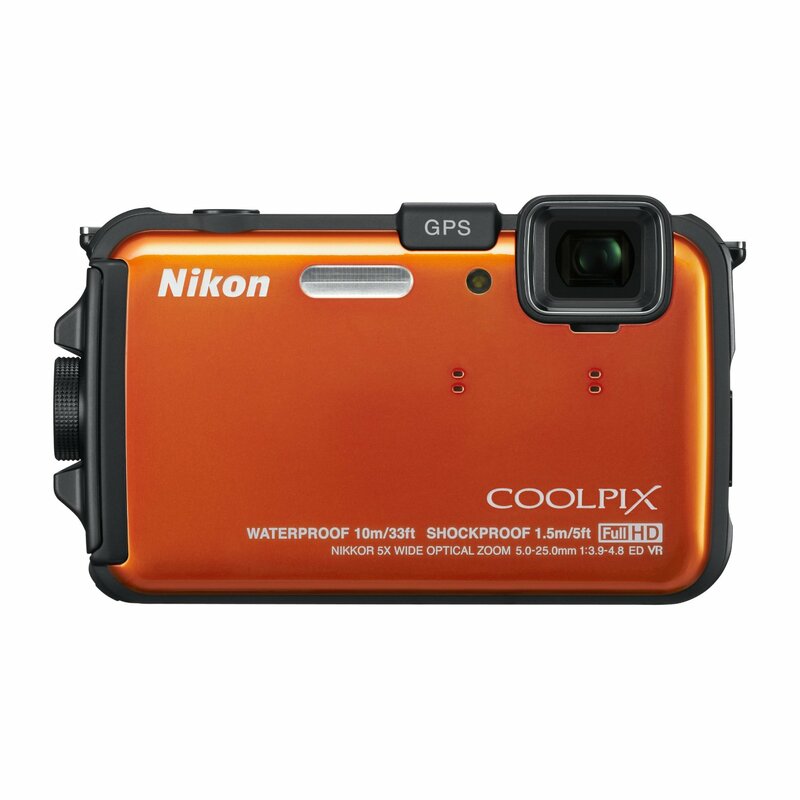 The plastic encased manual and automatic waterproof cameras are definitely much more cumbersome and painful to use, luckily memories were captured gorgeously no matter if there was any sand, clumsiness, too much sun exposure, snorkeling or surfing with these digital waterproof and shock-proof cameras.